We all love food, right? Food is one of the universal things that helps and makes people make a connection with each other – be it restaurant-quality food, homemade food or packaged food. Oh, that is a reminder! 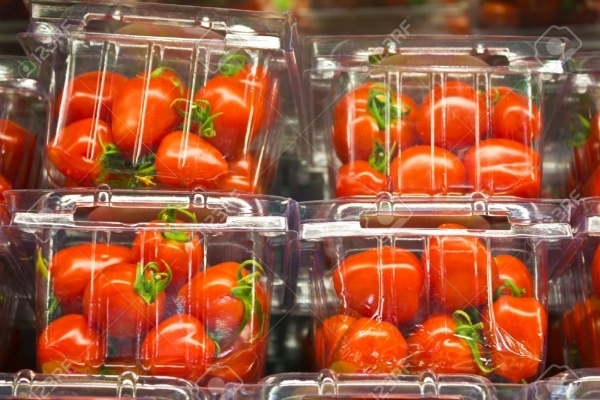 Food packaging plays a big part in making food items which look presentable and appealing to customers. 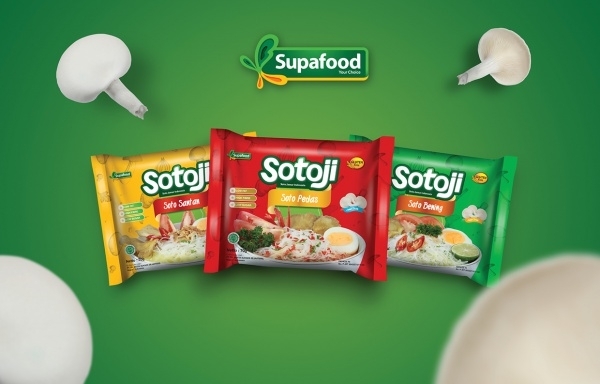 If food packaging is great, it goes a long way in the success story of any food brand. 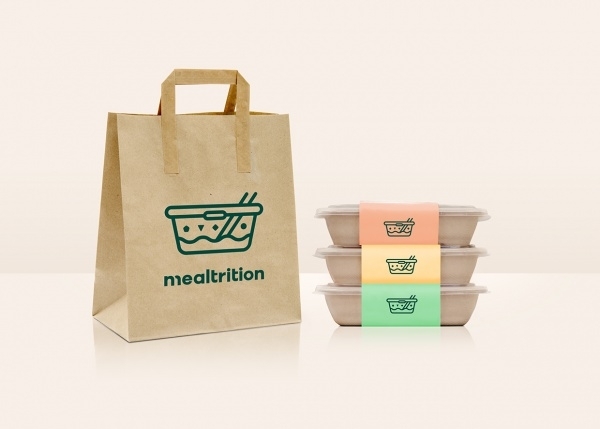 Presenting a compilation of ready-made customizable food packaging designs! You may also see Sweet Packaging Designs. If you’re a catering service that specializes in nutritious Tiffin-box meals, use this customizable template to tell the world how good your tiffin-box meals look, thanks to this packaging design. You may also see Gift Packaging Designs. 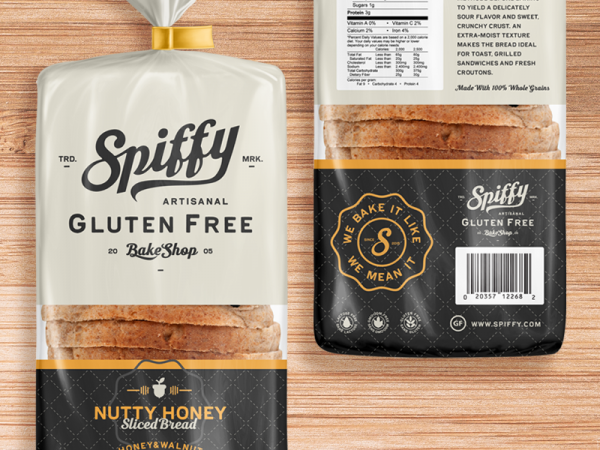 This packaging design sample can be easily modified and can be remodeled to become the signature packaging option for bakery foods and products! You may also see Ice Cream Packaging Designs. 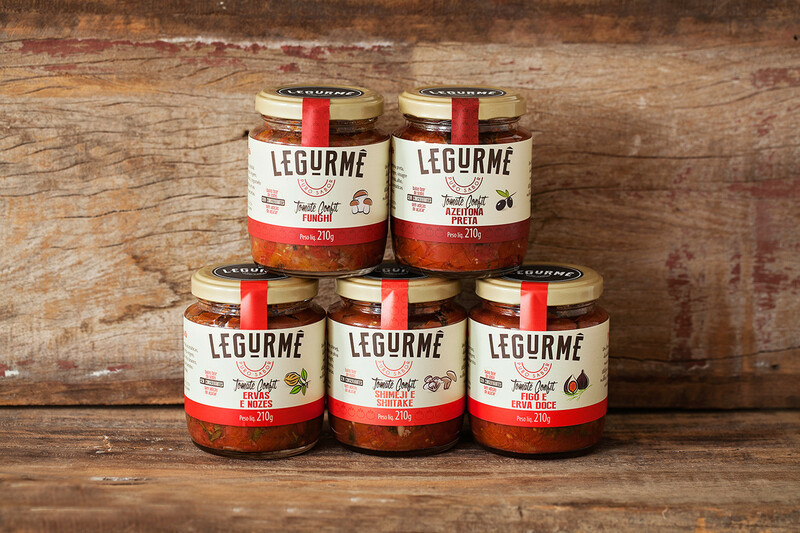 This jar packaging sample is an absolute winner and can be used by designers to customize and create an attractive jar food packaging design for their client’s food brand. The template is placed with editable features. 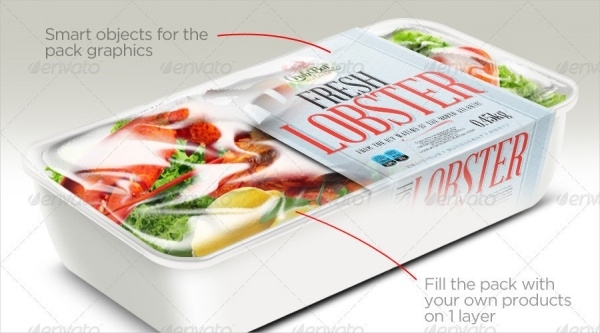 This food packaging sample has good looks and purpose to be deployed as packaging for frozen foods. This template is loaded with fully customizable and editable PSD files and smart objects as product graphics. For those of you who want to showcase the packaging of nuts and snacks, this packaging vector is apt. It is obviously modifiable and easy-to-personalize. 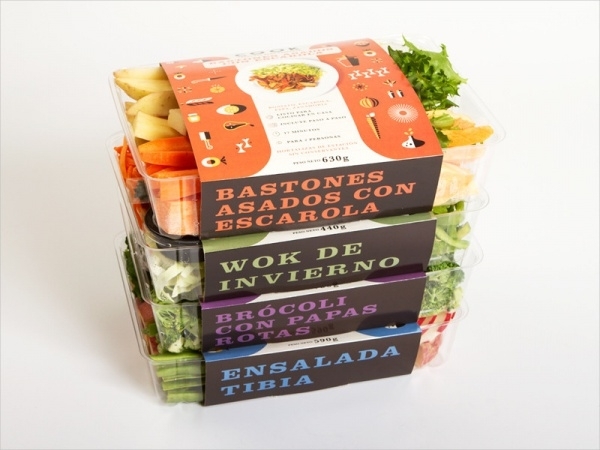 Give your gourmet food packaging a big boost by choosing this template. Ideal for fresh veggies and fruits, this vector is easily modifiable and revisable in all respects, including resizing too! 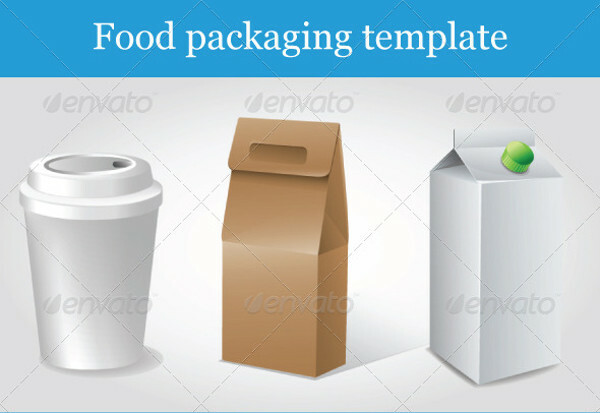 This is a comprehensive template containing multiple food packaging vectors. 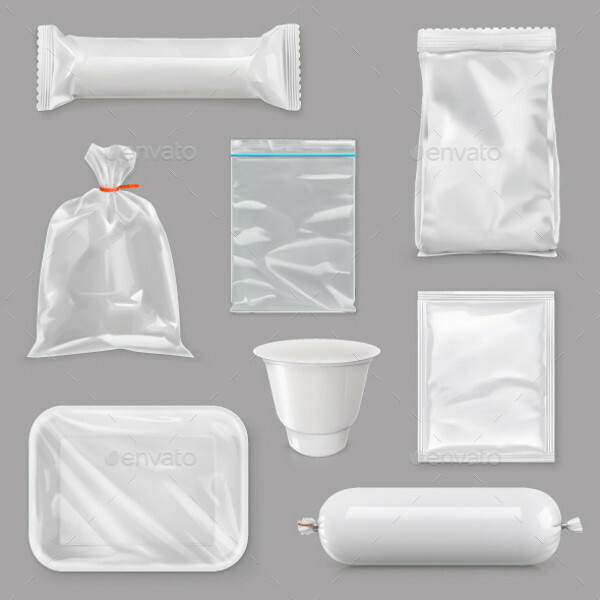 Depending on your needs, you can easily edit and personalize all of the blank food packaging ideas features in this set. All vectors are high resolution and you can easily rescale the size too! 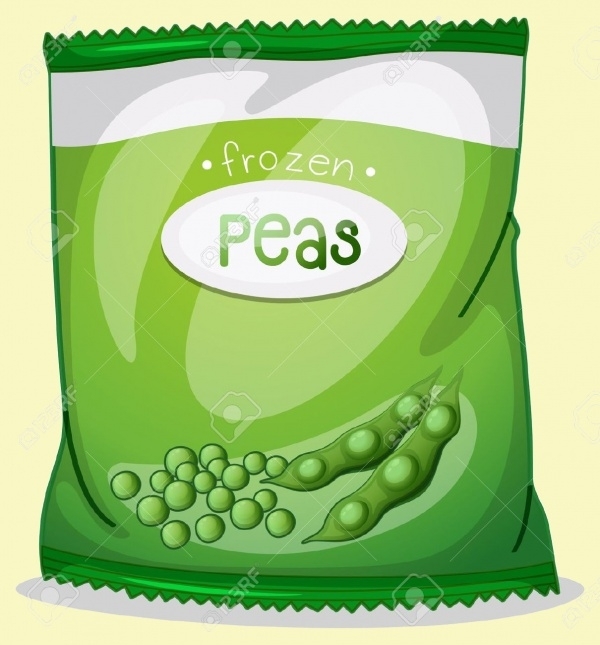 Here is another very good packaging option which can be redesigned and proposed as packaging design for all kinds of frozen food items. 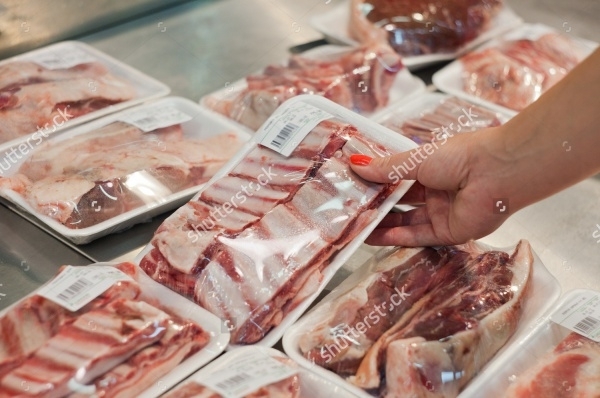 This packaging vector is designed to meet the needs of brands selling packaged meat products. Regardless of what meat it is, you can totally put your creativity into play and design a great-looking packaging for any meat item! 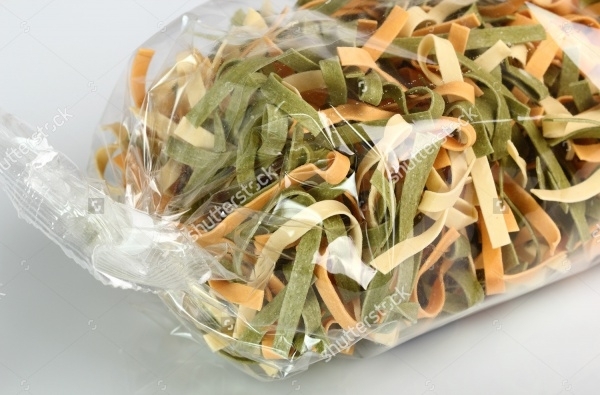 If you would like to use paper packaging for your products, this template has three paper packaging vectors – all blank – that can be easily edited and remodeled depending on your specifications. There’s a paper coffee cup, brown paper bag and a paper milk carton vector in this collection. Check out this packaging vector that is ideal for seasoning foods and spices. 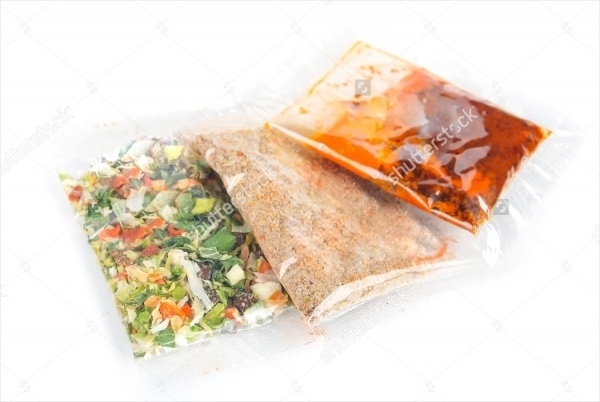 The vector features multiple plastic seasoning packaging vectors that can be easily downloaded and personalized. 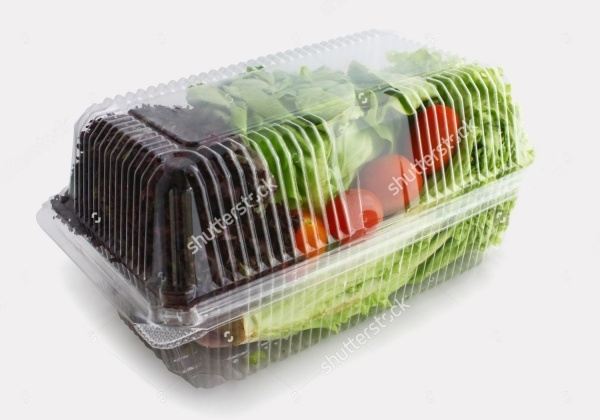 Check out this attractive new plastic container packaging idea which can be deployed for wrapping raw foods and also snack items. The vector is easy-to-download and fully-editable. 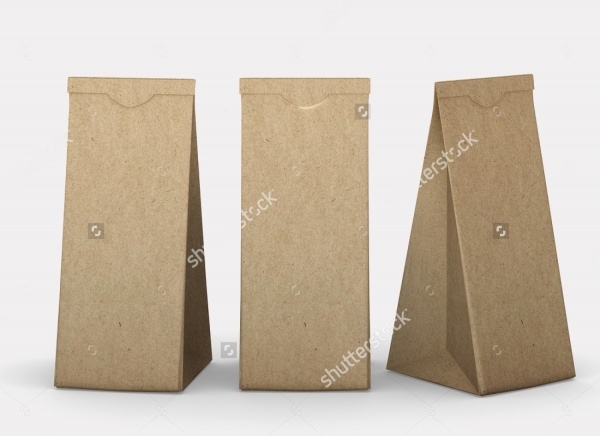 Here is a template which contains three separate editable brown folded paper bag vectors. They are set on an isolated background. Feel free to customize and resize this high resolution template. Looking for packaging ideas for cookies and biscuits? 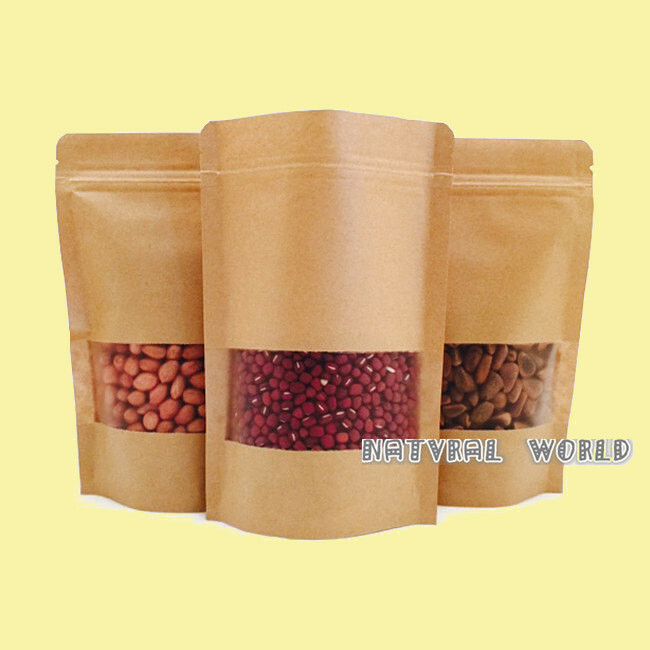 Well, this packaging vector is aptly designed to meet your needs and expectations for packaging all kinds miniscule bakery goods. The packaging vector is wired with editable features. This is a pizza packaging sample. 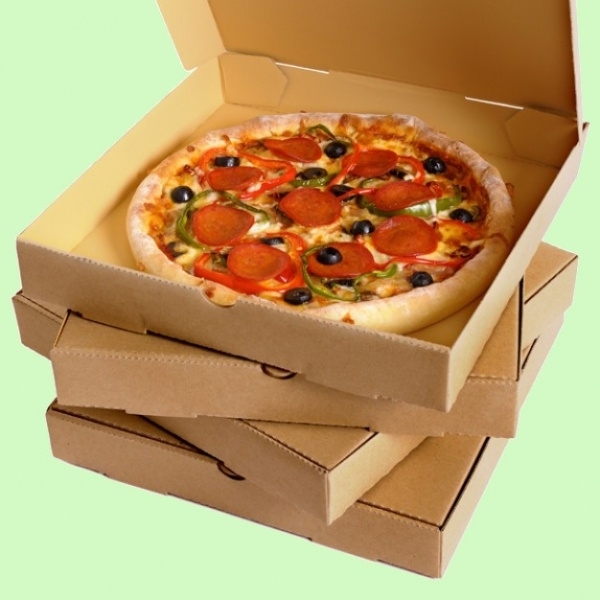 Inside a brown cardboard box a pizza is placed. The vector is fully-editable and easily be spiked up with graphic and text element of choice. 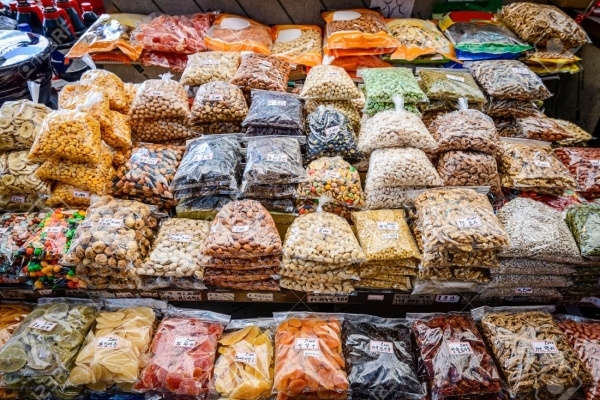 Food packaging makes food look great of all kinds and types. In the aforesaid compilation we have tried to give you a variety of customizable packaging alternatives that a designer and even a non-designer can easily edit, personalize and use for their project!